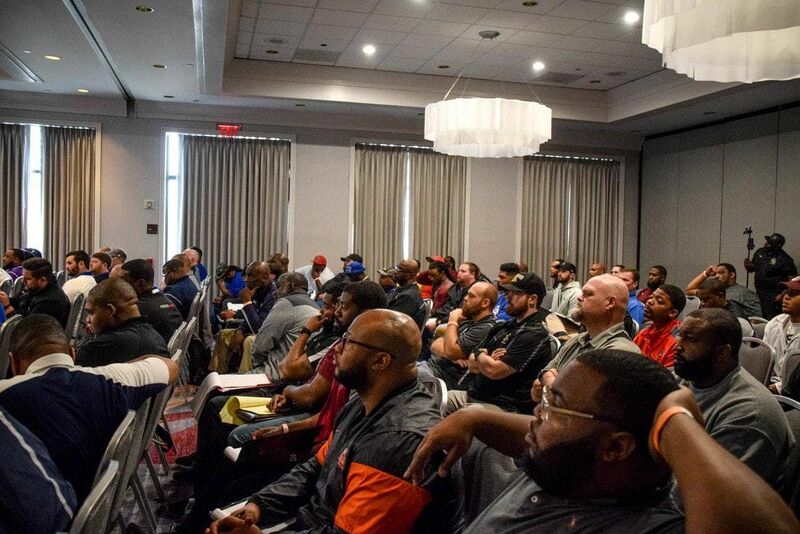 The MCAofGA Football Coaches Conference is focused on the professional development of Georgia High School football coaches. In keeping with our mission, speakers will share ideas and practices that will help coaches improve as professionals and coaches. This clinic is for ALL coaches.